Custom Closets and Cabinets is three companies in one! We specialize in custom closets, cabinets and furniture. Everything we make is custom designed and manufactured locally in our 12,000 square foot facility. We build everything to commercial grade specifications with the finest materials to insure a lifetime of use! 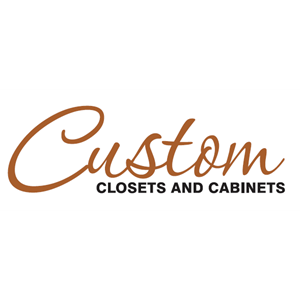 Custom Closets and Cabinets offers many choices. Choose from an incredible selection of colors, hardware and optional features to satisfy your every need and match any decor. Our service is impeccable! Our installers are courteous and efficient. Simply put, what makes us different is we are the best!